Hudson Gateway MLS is now mobile! 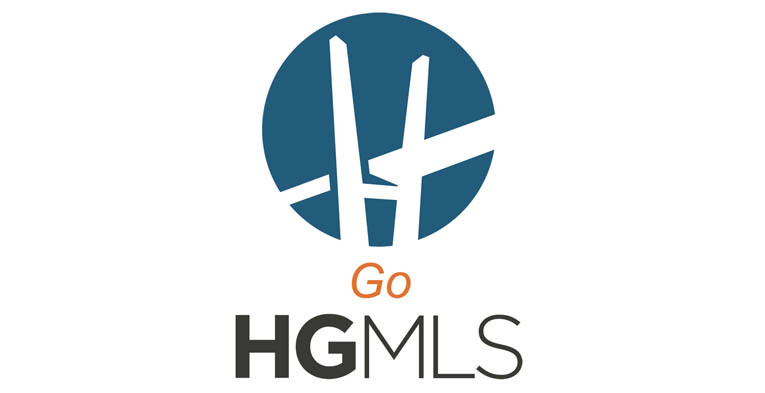 Check out the new GoHGMLS app available now in the Apple App Store and the Google Play Store. This class will go over how to take advantage of this new app including how to search for listings, email and text listings to clients, edit your listings, use the “Near Me” mapping function, pull up agent contact info, schedule appointments and much more! Bring your Smartphone!